Ever wondered just how the Olympic medals are made? 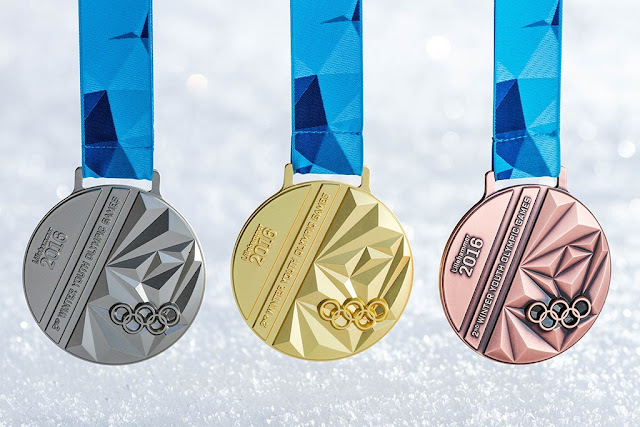 For the Tokyo 2020 Olympic games, the country has asked the Japanese public to participate in creating the medals by donating old phones and small appliances to gather the two tonnes needed to make the 5,000 gold, silver and bronze medals. "A project that allows the people of Japan to take part in creating the medals is really good," said Tokyo 2020 sports director, Koji Murofushi. "There's a limit on the resources of our earth, so recycling these things will make us think about the environment." In a bid to promote sustainability and reduce costs, the sports director and the organisers of the games had to look elsewhere to create medals. Other Olympic hosts have traditionally made their medals from the metals from mining firms, but because Japan lacks its own mineral resources, a more sustainable route was taken. So if you just happen to live in Japan and have a few Nokia 3310's lying around, send them off and you can feel a little bit proud when you see all those medals come 2020.